Birds remain an important part of our lives. Whether we carefully watch them or not, a flash of glittering colours sometimes accompanied by a charming musical note of an unknown bird brightens our day. 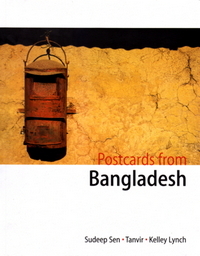 This book is meant to be on the desks of such people who would cherish a collection of pretty pictures and interesting facts of the birds of Bangladesh. It is not designed to serve the serious birdwatchers, although they may find it interesting to leaf through. The short captions with the pictures will nudge the readers to discover interesting facts in the text. 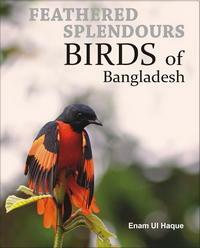 In this book the author, Enam Ul Haque takes the readers through an extraordinary journey of exploration in the world of birds. 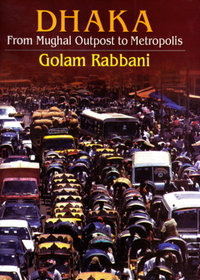 Haque’s expertise and his lenses bring to the readers the splendour rarely noticed by urban eyes.